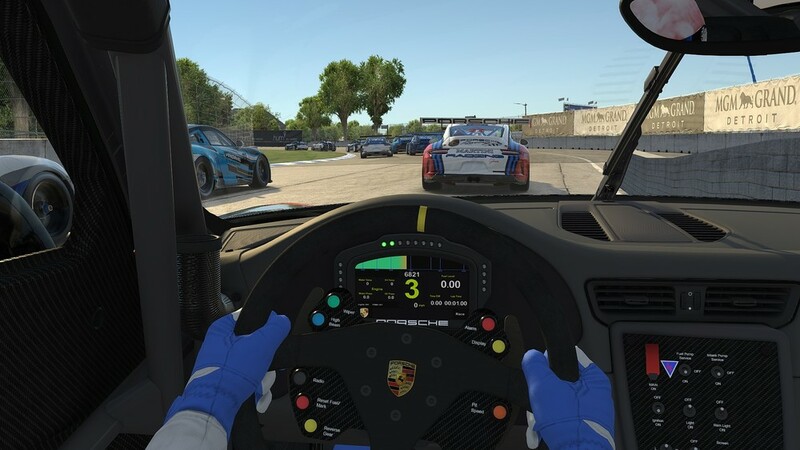 High performance online: Porsche is expanding its one-make motorsport series to include a virtual world championship, the “ Porsche Esports Supercup”. The name “Supercup” refers to the highest category of the one-make cup family and underscores the internationality and relevance of the online race series, the sports car manufacturer is organizing with iRacing. The corresponding race series has provided the battleground for the best drivers of the 911 GT3 Cup for the past 25 years. Forty “sim racers”, who have successfully made their way through the global qualifying process, will compete in series of ten online races - the first gets underway on April 13 on the virtual version of the Barber Motorsport Park in Alabama, USA. The final race will take place on September 28 at the Circuit Monza, Italy. The championship offers a $100,000 prize pool. „ Porsche ’s heart beats for motorsport. We can share this passion with a much broader audience through esports and create a unique community of esport fans and motorsport fans,” says Kjell Gruner, Vice President Marketing at Porsche . Image material available in the Porsche Newsroom (newsroom.porsche.de) and in the Porsche media database (presse.porsche.de).